ALL BIDS ARE SUBJECT TO SELLERS CONFIRMATION! 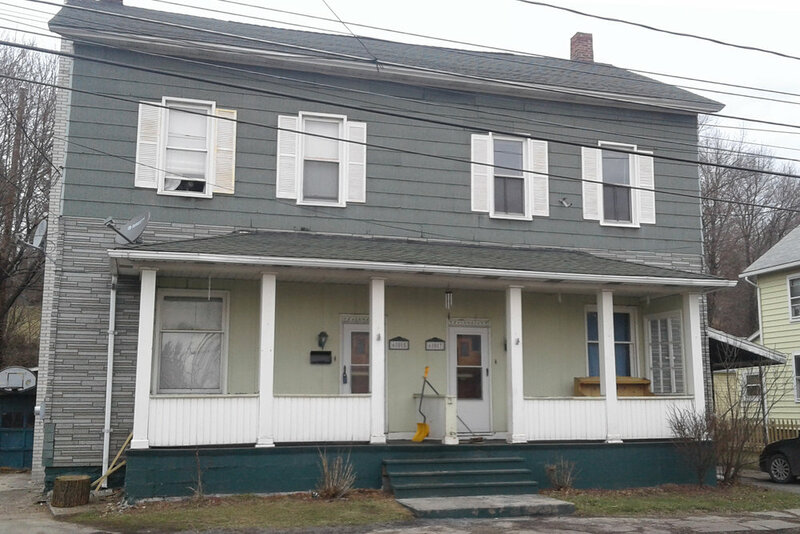 Two unit investment property in Windber, PA. Unit # 605 has 3 bedrooms, 2 bathrooms, a living room, dining room, and kitchen. Unit # 607 has 3 bedrooms, 1 bathroom, 1 half-bath, a living room, dining room, and a kitchen. The property has one attached garage. Thank you for your interest in 605/607 17th Street! Submit this form with your question and we will get back to you as soon as possible. For immediate assistance, contact our office at (814)479-5739. Non-refundable deposit due at signing: $4,000. The remainder is due at the time of (traditional) closing. 45-60 days to close. 605/607 17th Street: Submit this form to receive information on broker/agent participation.